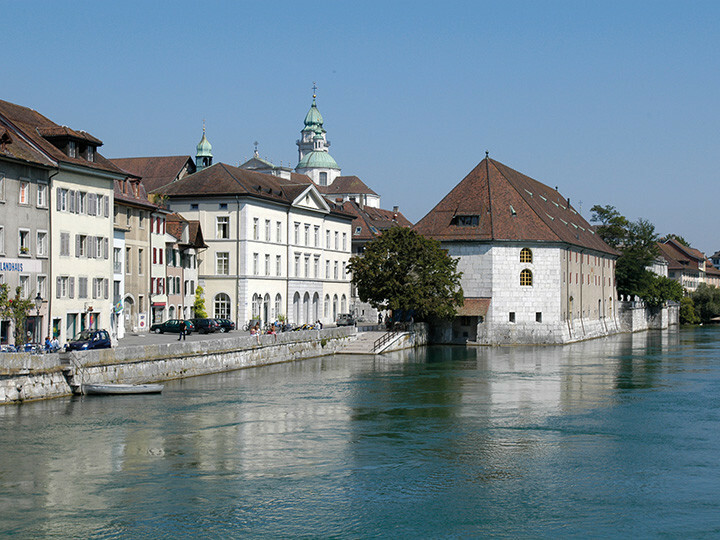 Anyone who drops in at the Youth Hostel Solothurn can experience a thing or two! And you can take "dropping in" literally - the Aare cycle route leads right past the youth hostel. 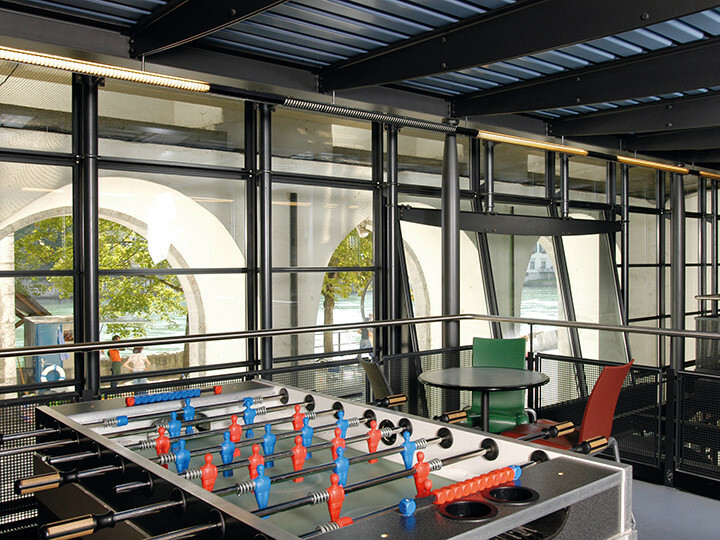 The hostel is worth visiting just to look at the modern steel and glass construction within the historic "Am Land" customs house. In the evening, the (old) town just round the corner draws you into its dreamy narrow streets, cosy pubs and legendary range of cultural and leisure activities for the young and young at heart. 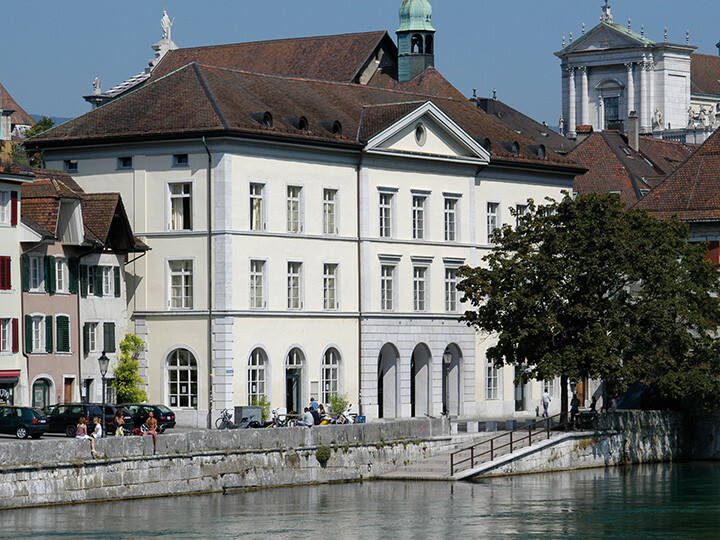 Once upon a time it was a historic 17th-century house serving the people of Solothurn as a trading and customs house, a warehouse, a theatre and finally as a schoolhouse. 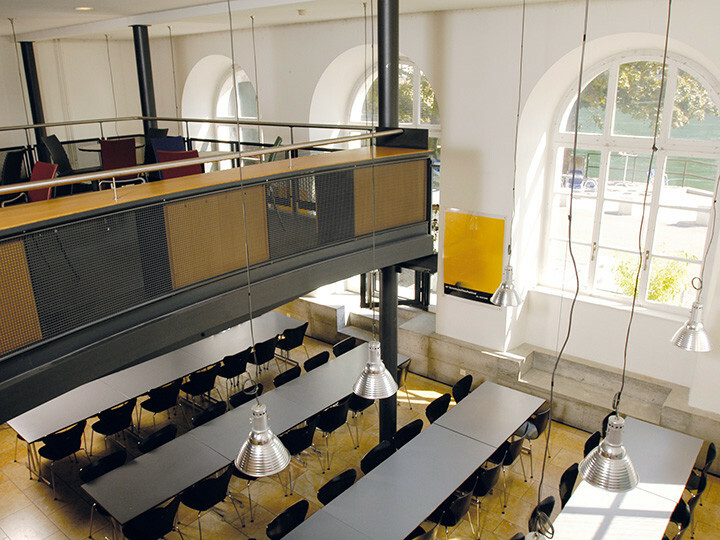 A modern steel and glass construction was put into the house and it was opened as a youth hostel in 1994. 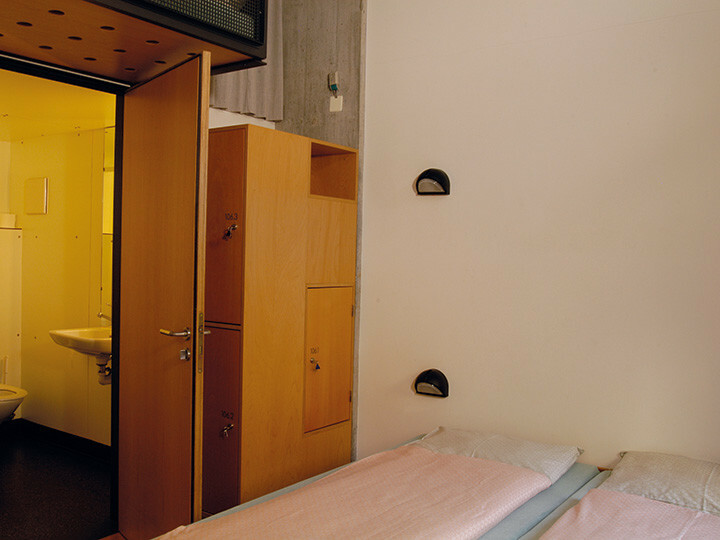 The architecture highlights the separate areas for sleeping, recreation and seminars. 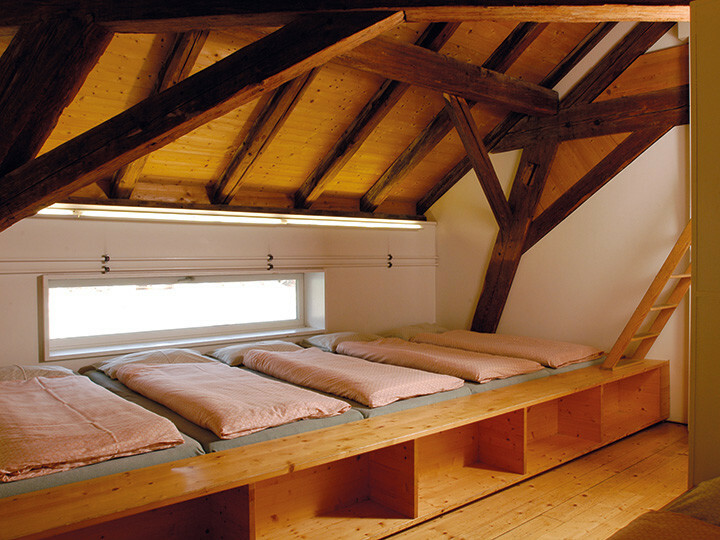 The bedrooms, for example, are little houses within a house - forget the sleeping bag, you'll dream the Nordic way here. I had a very good stay. 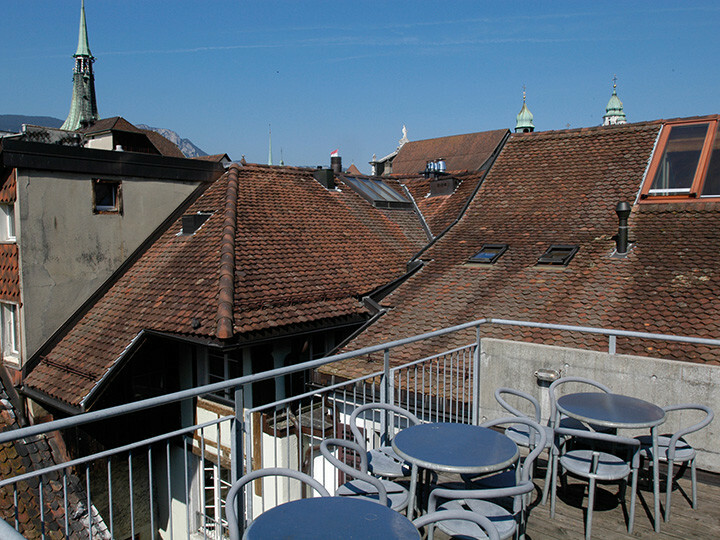 Some suggestions to improve: the room was very warm and with the windows open at night too noisy with the terraces downstreet. Also it seemed you cannot open the windows halfway. And one toilet for the whole floor is a bit less. The friendlyness of the staff is a big plus!! Also a safe place to put the bike is a plus; unfortunately on my arrival the cellar was already full, so i had to put mine on the (closed) terrace. Seriously a great place to stay! It is in a pricy area, but the facility couldn't be nicer. 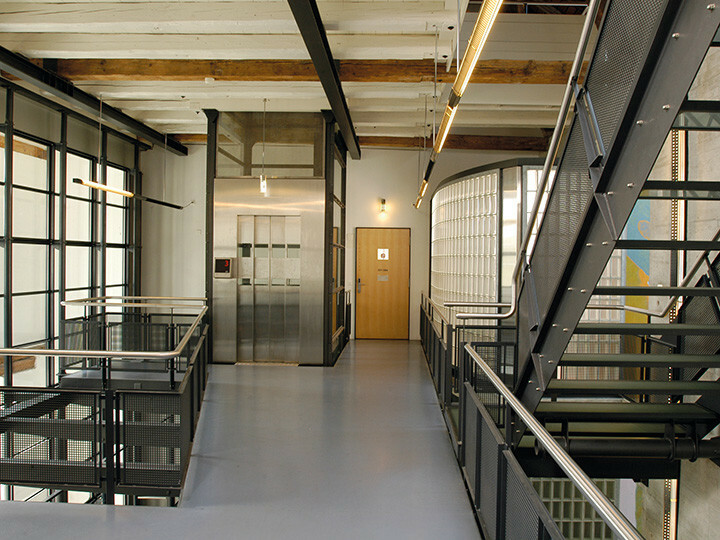 The four floors of the building allow privacy even in large common areas on each floor. It is ideal.